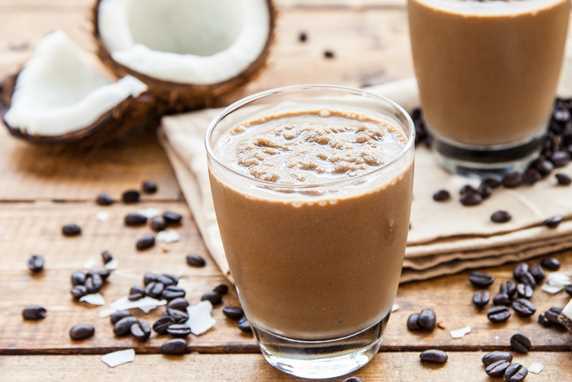 Coconut Coffee Smoothie – Axelum Resources Corp.
Chill Fiesta tropicale coconut cream in fridge overnight. The next day, carefully scoop the cream solid from the top (set remaining liquid aside for smoothie) and beat 3 to 5 seconds with a hand mized until thick and creamy. Blend together with 1 pack of fiesta tropicale coconut water, frozen banana, coffee ice cubes until smooth and pour into a glass.